First things first, why are we evolving past dairy in our diets? Not only are humans the only species that consumes milk in adulthood, but they are also the only one to drink the milk of other animals. Biologically, cow's milk is meant to feed a rapidly growing calf. Humans aren't calves and adults usually don't need to grow. Before the agricultural revolution, humans only drank mother's milk as infants. They didn't consume dairy as adults, which is one of the reasons why dairy is excluded from a strict paleo diet. This may also be one of the reasons why most of the worlds population is lactose intolerant! The main carbohydrate in dairy is lactose, a milk sugar composed of the two simple sugars glucose and galactose. As an infant, your body produced a digestive enzyme called lactase, which broke down lactose from your mother's milk. However, many people lose the ability to break down lactose in adulthood. 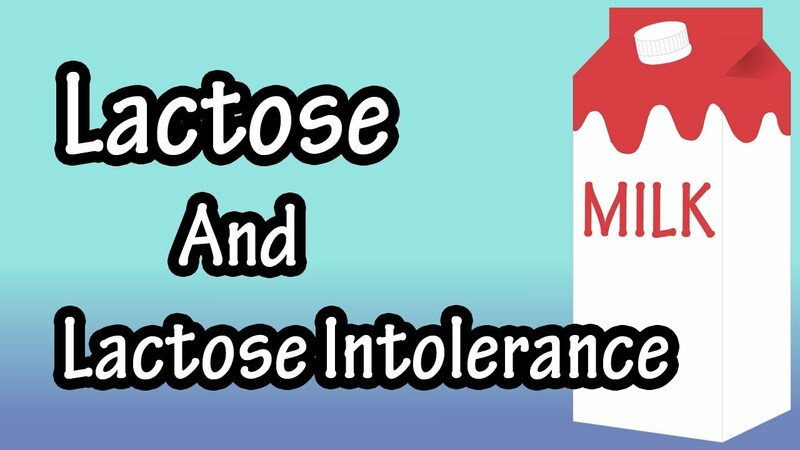 While lactose intolerance is rare in North America, Europe and Australia, it is very common in Africa, Asia and South America. People who are lactose intolerant have digestive symptoms when they consume dairy products. This includes nausea, vomiting, diarrhea and related symptoms. Dairy consumption can still pose serious health risks even if you do not have any lactose intolerance. So much so that regular consumption of dairy products has been linked to prostate cancer. The cancer risks don’t stop there, according to a study published online in the British Journal of Cancer. Dairy is also associated with increased risk of lung cancer, breast cancer, and ovarian cancer in the large number of people with lactose intolerance. That should be enough to get anyone off of dairy! This is why our founder James Benefico wanted to lead by example in the health and fitness industry and create certified organic, dairy-free, vegan health and fitness supplements. Now we have everything from Organic Plant Protein to Organic Replenisher with Superfood Reds and Superfood Greens in-between. These supplements are formulated with ingredients sourced from eco-friendly, American farms. Give your muscles what they crave! This Vegan Plant Protein has a whopping 24g of protein per serving, which is the most out of any vegan protein on the market. This formula has been completely reformulated making it mix, taste and digest even better! We've also adding pea protein to the mix, which features high amounts of BCAA's and is high in both lysine and arginines, which is a huge benefit in active lifestyles. Our Vegan Plant Protein is a synergistic blend of the highest quality, organic certified plant-based proteins. It mixes easily with water, juice, or almond milk and tastes amazing. It contains all of the essential amino acids, and was formulated specifically to help you recover from your workout and build lean muscle. Perfect for athletes, bodybuilders, crossfiters, and anyone who is trying to live a healthier and more fit lifestyle. It is even possible that your current protein powder is even making you bloated and fat instead of lean and muscular! The vast majority of protein powders are loaded with vast amounts of added sugar, fillers, and sketchy additives that are counterproductive to your fitness goals. These are all things you won't find in our Organic Plant Protein, just 100% pure organic ingredients the way mother nature intended! So, once again it is time to do what we do best and evolve! Evolve our diets, evolve our lives and evolve past dairy! With all the great dairy alternatives that are readily available and the ability to make our own homemade milk alternatives like cashew milk and coconut milk, dairy consumption should become a thing of the past. The more we demand a change by only purchasing products without dairy, the more the supply will have to reach the demand. This will result in more companies doing what we have already done with our Organic Plant Protein and produce more dairy-free, plant based alternatives. Be the change you want to see in the world!